This Beginner Guide is a sequential video introduction to Logic Pro. 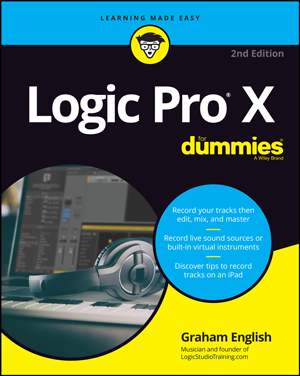 If you’re new to Logic Pro, this is where you want to begin. Once you’ve completed the Beginner Guide, you’ll be able to record audio and MIDI with Logic Pro and start learning some more advanced DAW-fu.